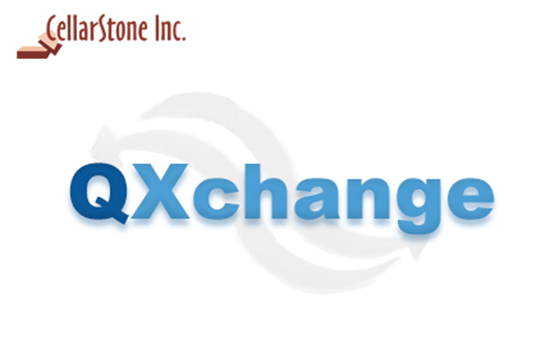 QXchange is a flexible, easy to use, data integration software. It can quickly transfer data between ConnectWise Manage and other CRM applications, Accounting softwares, and other data sources. The integration is easily configurable through QXchange profiles, and it can be scheduled to run daily. Ability to see the logs, errors occurred during integration and other details in the application. QXchange is supporting 30+ kind of data sources to do the integration.